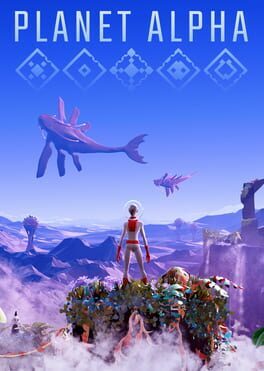 PLANET ALPHA is an adventure set in a living alien world where you have the ability to manipulate the daytime. To survive on this strange planet you will have to be observant of how the environment and the wildlife behaviour changes depending on the time of day. 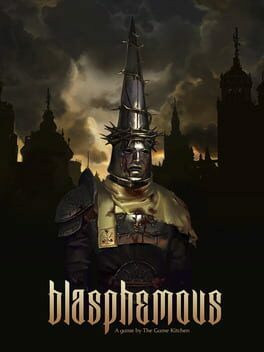 "Blasphemous is a 2D platformer, featuring intense combat, exploration and lots of blasphemy!" 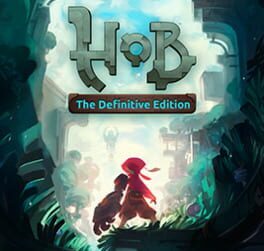 Hob: The Definitive Edition is an artfully crafted single-player adventure which sends gamers on a mysterious, breathtaking journey through the ruins of a lost civilization, where they will encounter strange creatures and unlock satisfying puzzles hidden throughout the world. 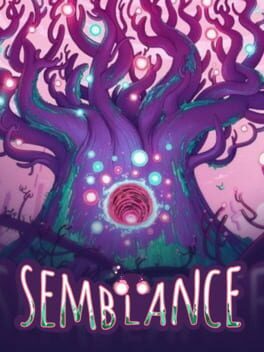 The team at Panic Button has developed a version of the game for Nintendo Switch that provides adventurers with brand new ways to unravel the mysteries of Hob. 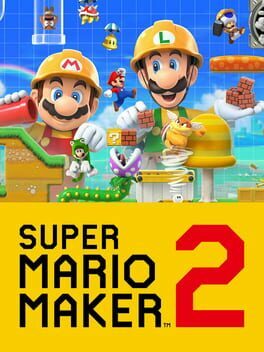 This includes added camera controls, improvements to the game’s UI, a variety of quality-of-life improvements and new features only possible on the Nintendo Switch system, including HD rumble and touch screen functionality. Don't Knock Twice is a first-person horror game based on a psychologically terrifying urban legend. 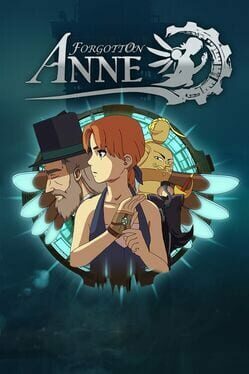 To save her estranged daughter, a guilt-ridden mother must uncover the frightening truth behind the urban tale of a vengeful, demonic witch. One knock to wake her from her bed, twice to raise her from the dead. Explore a grand manor house and interact with almost every object you see. 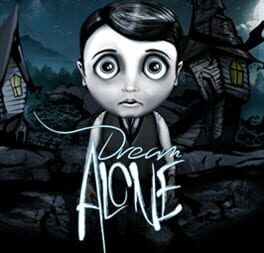 To find and save your daughter, you will explore all depths of the manor, searching for hidden clues and using items to fight or escape the terror that surrounds you. 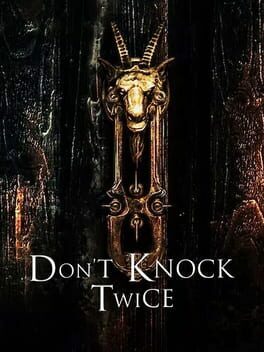 The game is based on the film, Don't Knock Twice, starring Katee Sackhoff (Battlestar Galactica) and directed by Caradog James (The Machine). 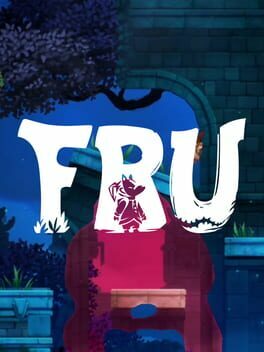 FRU is a puzzle platformer that features an innovative use of Kinect, in which your silhouette becomes a "portal" between two worlds. 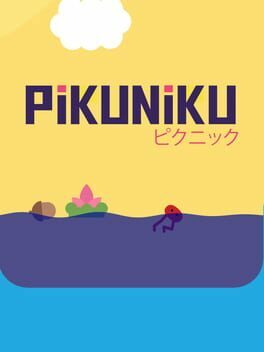 You will find yourself solving puzzles by strategically positioning your body, combining physical interaction with traditional platforming. The game features four completely different chapters, all based around our innovative use of the silhouette, with a unique twist to each one of them. 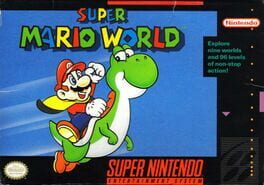 In addition to moving and balancing your body to solve levels, you’ll also find yourself swimming inside your silhouette, striking crazy poses to activate contraptions, and awkwardly tiptoeing to avoid dangerous hazards! 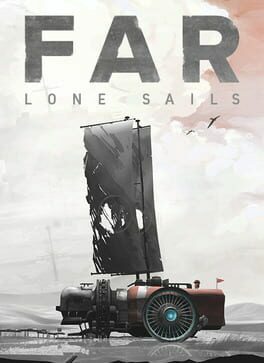 FAR: Lone Sails is a vehicle adventure game. 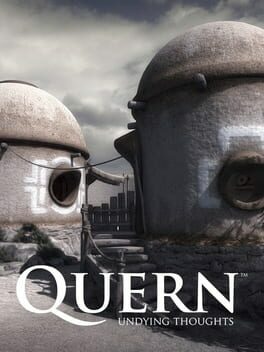 The player needs to maintain and upgrade their unique vessel to traverse a dried-out sea, with the remains of a decaying civilization scattered out on the seabed. Keep your unique vessel going, overcome numerous obstacles and withstand the hazardous weather conditions. 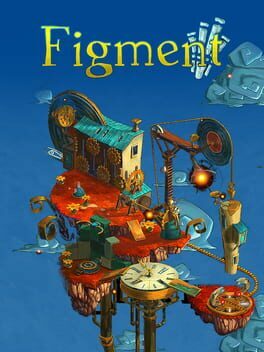 Figment is a surreal and isometric adventure game, wherein the player must journey through the subconscious mind to save it from the fears and nightmares. 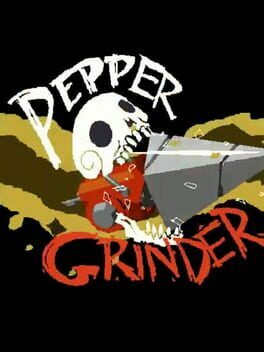 "Pepper Grinder is an action platformer designed to be alot like oldschool Nintendo titles like Donkey Kong Country, Yoshi’s Island, and Super Mario World. Pepper uses her drill (Grinder, obviously) to plow through layers of soft dirt and launch herself into the air as she maneuvers herself across the landscape of each level." 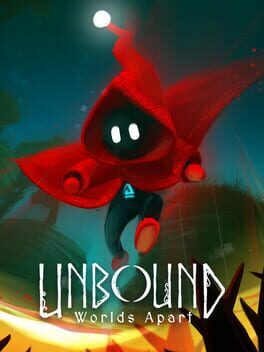 Unbound is an atmospheric 2D Puzzle-Platformer where the main character, Soli, can conjure magic portals to travel between different realities in order to learn more about the catastrophe that ravaged his world. Inside certain portals, the physical properties of the character or world elements can change, offering new gameplay possibilities. 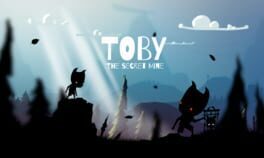 Unbound’s artistic approach can be summarized as a dark fairy tale presented in a cartoonish style, with the purpose to give the game experience a fresh look and feel. 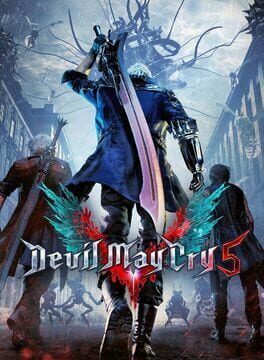 Curiosity and exploration will have an impact on the overall atmosphere and will immerse the player even more.